Barcelona’s art, architecture, and gastronomic reputation alone are enough to command global attention. Add its political, economic, and cultural influence to its respected higher education system and you get an irresistible destination for students from around the world. Conveniently located near Barcelona’s main square, Plaza Catalunya. ESCI was created in 1993 by the Catalan government and the Universitat Pompeu Fabra and offers bachelor’s degrees in business and marketing. UVic is an independent state-supported institution, committed to the economic and social development of the region. All courses at UVic are taught in English. 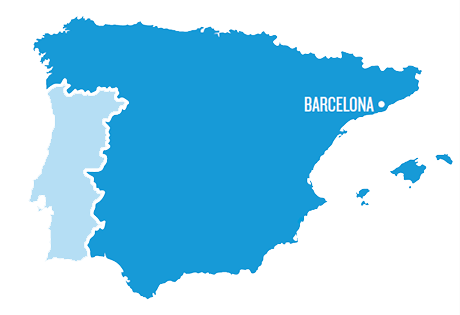 UPF is one of Spain’s leading universities, with 27 degree programs offered in English. UB was founded in 1450 and is the oldest and largest university in Barcelona. It has 105 departments, 98 degree programs, and 20 research centers. This international center applies research and development to architecture and urbanism, welcoming students and investigators from more than 60 countries. Depending on their program of study and availability, students may be able to participate in an internship or volunteer. In Barcelona, students can volunteer to help children with homework after school, help kids with special needs during school breaks, take part in food-drives to help feed people in need.